The birth of Jesus is celebrated the world over the end of every year. The intent behind the production of �Excelsis Deo� is to facilitate the appreciation of songs of praise for our Savior's birth year round. May you be blessed and He be glorified through this musical production is my prayer! 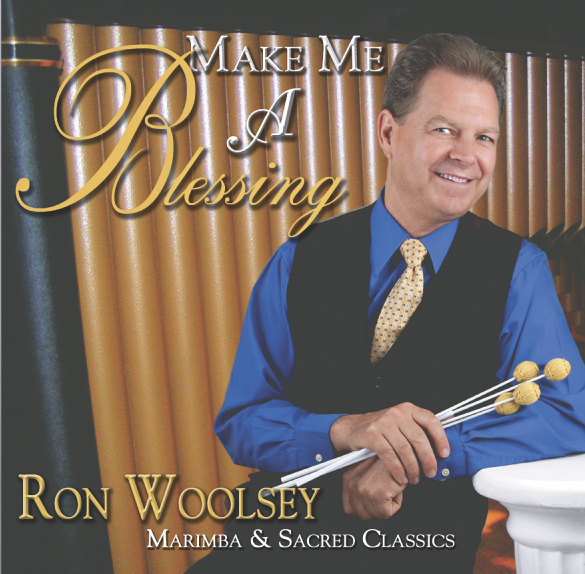 Enjoy a number of favorite sacred classics played with the soothing, yet cheerful tones of the Musser Concert Grand Marimba with Yamaha C7 Grand Piano accompaniment, orchestrated with Acoustic Guitar, upright Bass, Violin, Mandolin, Italian Accordion, Vibes and Keyboard. This production is a real demonstration of the beauty of holiness through uplifting, heavenly music. It is our prayer that you will truly -- Be Blessed. 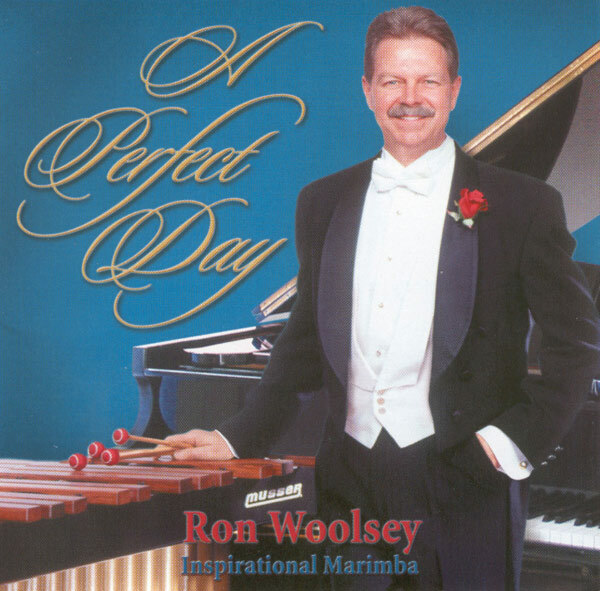 A delightful collection of Classic Sacred Melodies performed on Concert Grand Marimba and accompanied on Yamaha Grand Piano, with light orchestration. The 21 selected pieces were chosen for their uplifting spiritual nature and melodic beauty as well as their adaptability to the unique style and qualities of the Marimba. 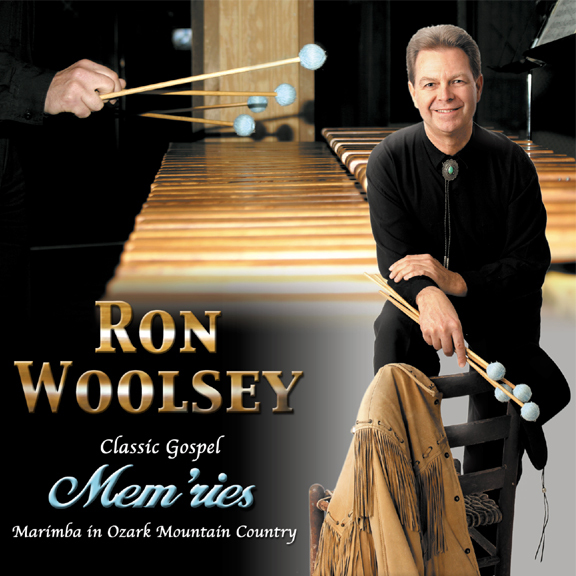 In this recording project is found a fascinating blending of music cultures and styles using concert grand marimba, acoustic & gut string guitars, violin/fiddle, mandolin, banjo, acoustic bass, and vibraharp, resulting in a unique and charming collection of classic gospel "sing-along" melodies you will be sure to treasure for a lifetime.